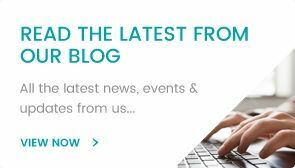 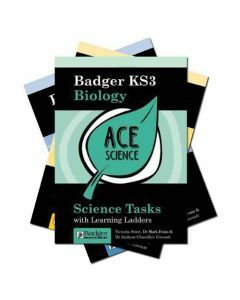 Pupils and teachers can benefit greatly from having the units of study for their subject set out clearly, with supporting tasks suggested, along with evaluation criteria, Badger Learning’s physics resources do exactly that. 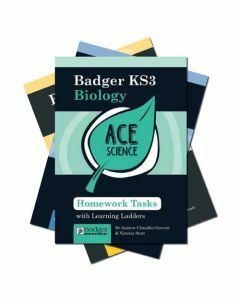 Pupils and teachers can benefit greatly from having the units of study for their subject set out clearly, with supporting tasks suggested, along with evaluation criteria. 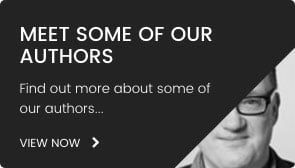 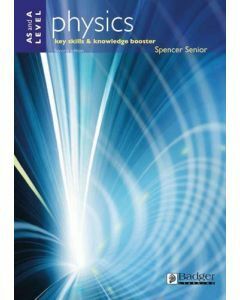 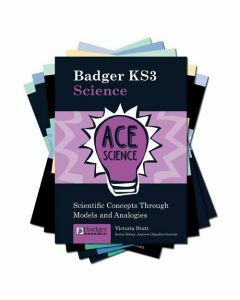 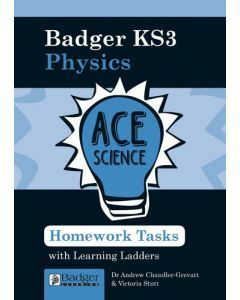 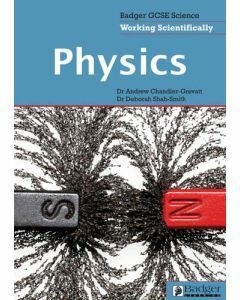 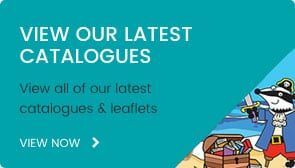 Badger Learning’s comprehensive collection of physics resources includes books and CDs which do exactly that, making it easier to arrange booster sessions for struggling pupils and to scaffold more able students. 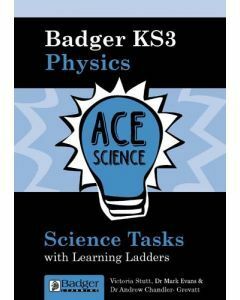 This helps teachers and support staff to do all they can to guide pupils in achieving their full potential.